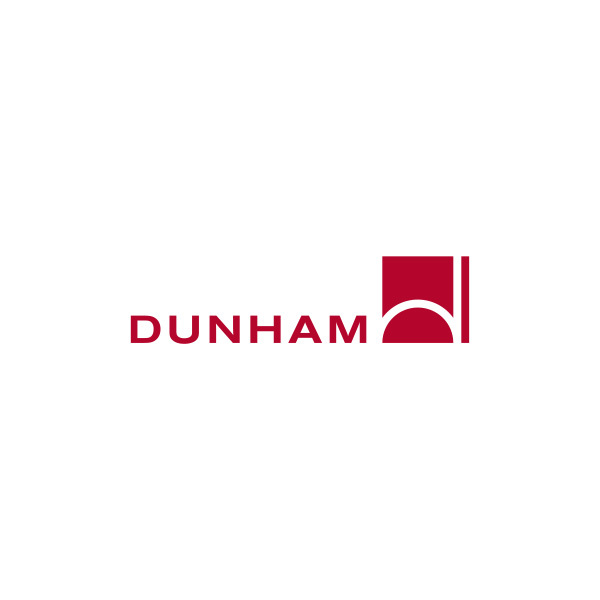 Dunham delivered mechanical and electrical engineering services for Minnesota’s first LEED® Platinum facility: Great River Energy’s new corporate headquarters. The 180,000 SF building includes office space, atria, kitchen and servery, and computer rooms. Extensive use of daylighting brings natural light deep into the building. The building’s site near Arbor Lake allows the facility to utilize geothermal heating and cooling. Extensive thermal displacement ventilation—because the displacement cooling discharges at a higher temperature than an overhead mixing system, the building will receive free cooling from the lake for much of the year. With a 200 kW wind turbine and 322 kW of photovoltaic arrays also installed on the site, on-site renewable energy sources contribute to over 15% of the building’s electrical energy usage.